Ottawa Mold Removal in Kanata, Ontario are an experienced and certified firm recognized by the IICRC for effective mold removal and treatment for homes, commercial structures and businesses. Kanata’s Mold Experts have experience with small mold abatement to full mold remediation projects such as Marijuana Grow Ops. 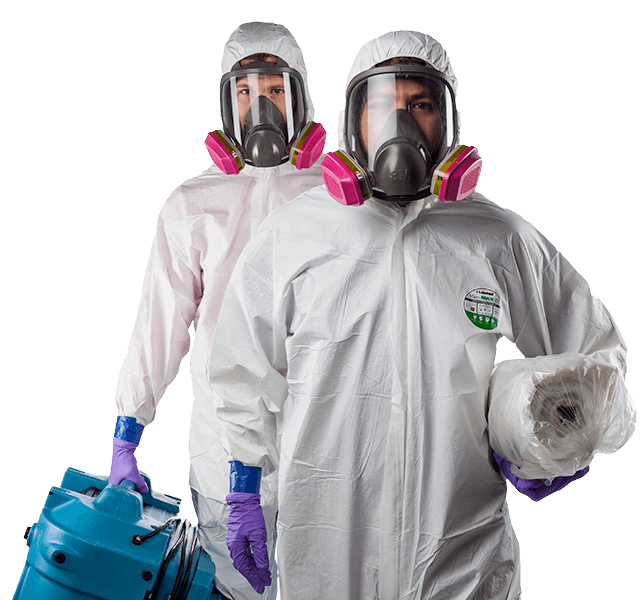 Ottawa Mold Removal’s Kanata Mold Branch has a key objective is to ensure that no presence of Mould (visible or airborne) exists once our mold remediation services are completed. For this process we have a variety of different types of equipment available to us such as: Chemical Removal, air scrubbers and negative air machines, thermal cameras, moisture meters and more. Kanata, Ontario Mold Services usually work with 3rd party experts such as Industrial hygienists and certified mould inspectors in order to prevent a conflict of interest. IF YOUR HOME OR PROPERTY CONTAINS MOLD OR YOU SUSPECT MOLD PLEASE CONTACT KANATA’S #1 MOLD REMOVAL SPECIALISTS AND SCHEDULE YOUR FREE MOLD INSPECTION!